Love My New Zealand are proud to be the Auckland ambassador to the premier Archibald & Shorter Land Rover Auckland dealership, simply because of the high standard of service we both provide to our clients. That is why Archibald & Shorter work with us in creating an exclusive, unique customer experience solely for their new Range Rover and Land Rover Auckland owners. 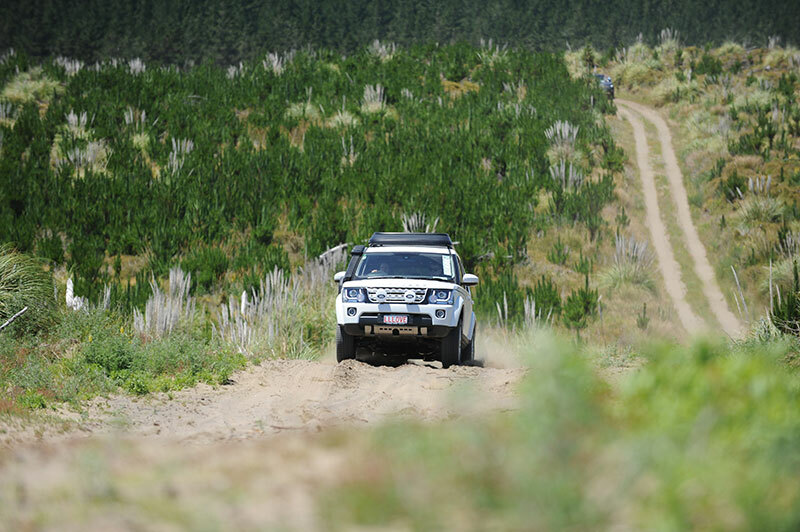 Every month new clients come along on a very bespoke, driver event day deep in the heart of a west coast Auckland forest. They enjoy fine dining prepared by our Private Chefs accompanied by the finest Auckland wines - quality is paramount when it comes to helping Archibald & Shorter customers become more vehicle aware as well as environmentally aware. The Director of Love My New Zealand, Sharon Stewart is a fully qualified standard 4098 assessor and prepares off-road drivers for assessment. 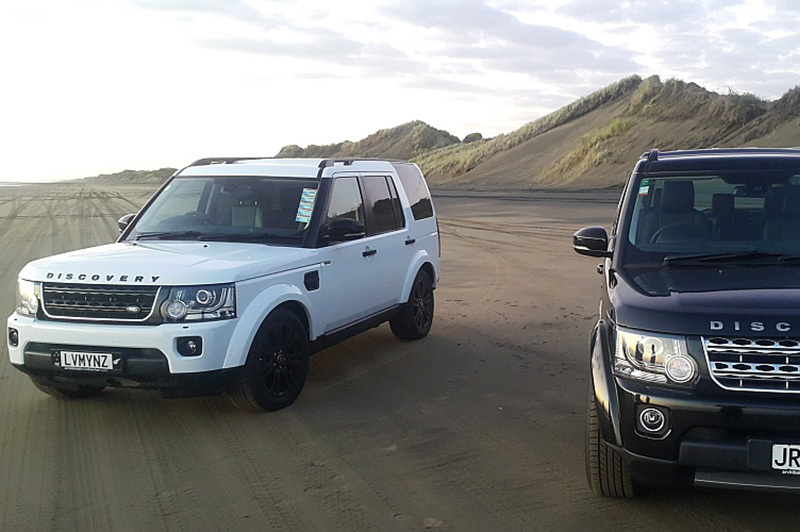 Her driving expertise both on and off-road ensures that her clients can simply sit back and relax while enjoying the beauty New Zealand has to offer. Archibald & Shorter ensure we have the most up-to-date technology in our vehicles and the most up-to-date vehicle training to make sure we deliver the best experience to all our customers. They provide ongoing 4WD technical advice and take time out of their day to teach us the fastest way to change a tyre. We completely trust them to make sure our vehicles are operating at peak performance at all times. We rarely have a vehicle problem, but if we do, they fix it immediately which is why we only use Auckland Archibald & Shorter. Want to learn how to drive with us? Want to come along and learn how to drive with us? 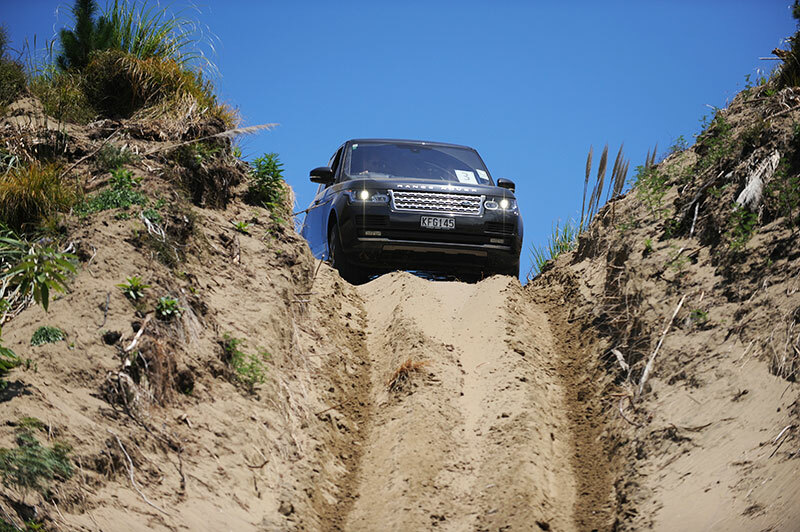 Contact us if you would like us to put together a Land Rover 4x4 excursion for you and your friends or business colleagues. 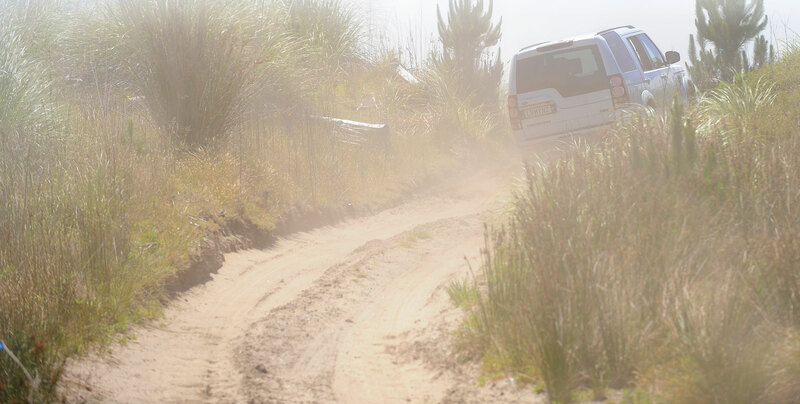 We'd love to show you just what our Land Rover Discovery vehicles are capable of!